Sir Sydney Kentridge has a very wide experence of Commercial and Constitutional cases. He is widely regarded as one of the leading advocates of the 20th Century. In a career spanning nearly 60 years, he has undertaken some of the most challenging and interesting cases of the day. 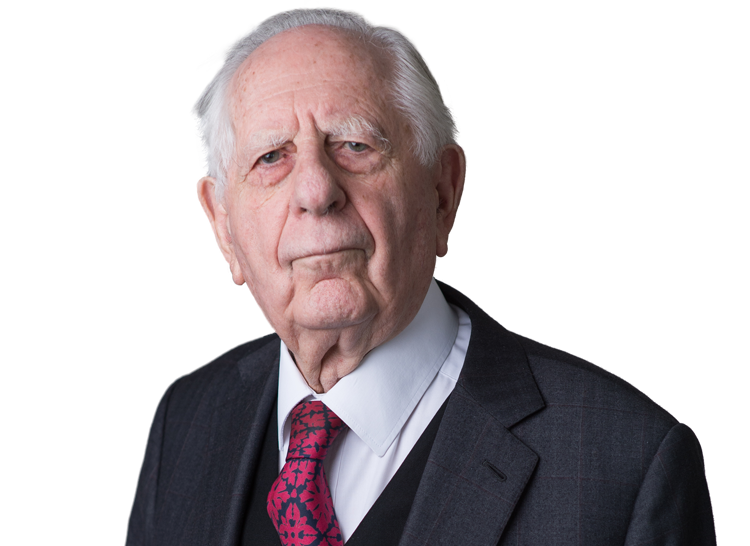 In the recent past he has represented the displaced people of the Chagos Islands before the House of Lords, and appeared for the Governments of Iran and Equatorial New Guinea in actions concerning state justiciability.